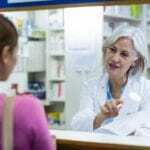 Pharmacy technician programs help students develop the hands-on skills and know-how to function as capable assistants to licensed pharmacists. Accredited programs include lectures, hands-on training in simulated pharmacy labs, and real-world training opportunities through a supervised pharmacy externship. Students gain not only clinical skills, such as transcribing orders, preparing prescription medications, labeling prescription medications, and managing inventory, but also develop interpersonal skills to interact with patients and doctors’ offices. Alabama graduates have the option to take a national certification exam, such as the examination administered by the Pharmacy Technician Certification Board (PTCB). Although certification is not required by the state, graduates who become Certified Pharmacy Technician (CPhT) have a distinct advantage in the job market. All graduates must register with the Alabama State Board of Pharmacy to practice as a pharmacy technician. 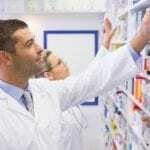 The pharmacy technician program at Remington College trains students to become a pharmacy technician. Training takes place in a realistic pharmacy environment where students work with chemicals to make compounds and fill mock prescriptions to gain valuable experience in the field. 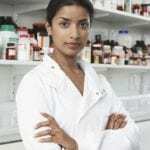 In the classroom, students learn pharmacy calculations, the history of pharmacy, the top 200 drugs, pharmacology, aseptic techniques, processing prescriptions, pharmacy terminology, inventory control, administration, pharmacy law and ethics, and much more. Remington’s stocked lab contains compounding agents that students will use to make compounds, learn compounding methods, and simulate handling hazardous compounded medications. They’ll also learn how to manipulate needles and IV bags, use fusion by heat, molding, and water bath, and use PPE while preparing intravenous medication. 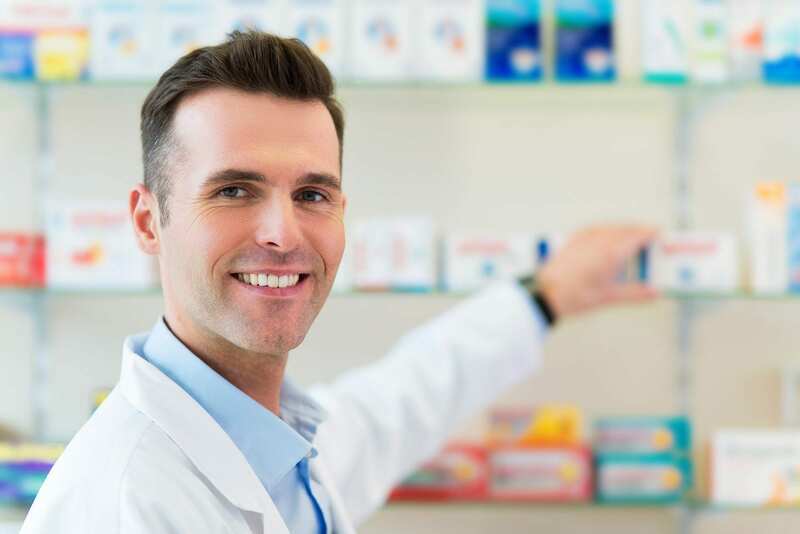 The Remington’s retail pharmacy setting also teaches students how to work with pharmacists and patients, process prescriptions, file insurance claims, process refills, and fill placebo prescriptions. A pharmacy externship will round out the training and give students opportunities to apply the principles learned throughout the course. Tuition for the 53-week program is $20,520. The pharmacy technician program at Virginia College is designed to prepare students for a career as a pharmacy technician. Students learn how to classify the systems of the body, organize medical records and apply inventory control principles in a retail or institutional pharmacy, use medical terminology, utilize distribution systems to disperse medications, compound medications and differentiate between aseptic and non-sterile compounding, use problem-solving and critical thinking to assist the pharmacist with a wide range of duties, and interact positively with patients. Course topics in the 60-credit hour program include learning framework, customer service, career exploration, introduction to pharmacy, pharmacy terminology, pharmacological calculations, pharmacy law and medication safety, community pharmacy, pharmacy operations management, institutional pharmacy, sterile compounding and aseptic technique, pharmacology certification review, and pharmacy externship. The program is accredited by the American Society of Health System Pharmacists (ASHP). Qualified graduates are eligible to take the PTCB exam for national certification. Tuition for the 55-week program is $24,220 and includes a one-time testing fee for the PTCB exam. Financial aid may be available for eligible students. At FORTIS, pharmacy technician students gain the ability to read, fill, and distribute prescriptions, perform pharmaceutical calculations, and learn medications and their interactions and side effects. The 780-hour program is covered in 36 instructional weeks, and students gain 46 quarter credits upon completion. In the classroom, students cover an introduction to health professions, medical terminology, drug classifications, mathematics for pharmacy technicians, medical anatomy and physiology, drug classification systems, intravenous admixtures and aseptic compounding, pharmacy practice and principles, and pharmacology. The program also covers preparation for certification and career development. A pharmacy externship is included in the course to give students an opportunity to develop their knowledge and skills in a real-world pharmacy setting. The applicant must be a high school graduate or equivalent, be 17 years or older, submit a completed application, take the Wonderlic Scholastic Level Exam with a minimum score of 11, pass a criminal background check, and pass a drug screen. Tuition for the program is $15,071. Books and supplies cost an additional $765.